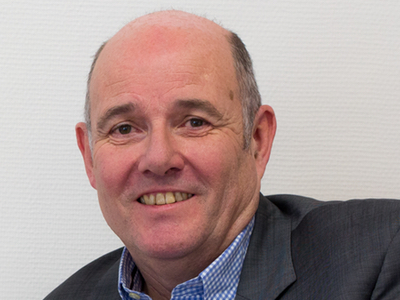 Indicia Production, a French Contract Manufacturing Organisation (CMO) specialising in the aseptic filling and manufacture of ready-to-use microbiological media, has acquired Biotechnologie Appliquee, based in Taden, Cotes-d’Armor, France. The financial terms have not been disclosed. Biotechnologie Appliquee provides contract manufacturing of ready-to-use media for microbiological testing to the food-processing, pharmaceutical and cosmetic industries. Its turnover in 2012 was €500,000 and it has a team of four people. The company is smaller and more flexible than Indicia Production and has extensive expertise in subcontracting. It primarily provides low-volume manufacturing. Indicia, a subsidiary of Indicia Biotechnology, says the acquisition complements the mass-manufactured products that it produces in Lyon. Indicia Production can now provide contract services for both high and low volume manufacturing and respond to client requirements more quickly. It plans to expand its client database by expanding and diversifying its product range. It also aims to draw on Biotechnologie Appliquee’s expertise to develop new products this year. 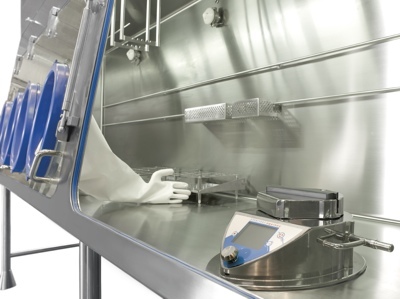 Ready-to-use culture media are used in the pharmaceutical industry as well as for microbiological diagnostics in food processing and environmental and water monitoring. They are made from high-quality raw materials and use dehydrated bases selected in accordance with various standards. They are manufactured using advanced technology and are subject to quality testing by approved microbiologists. ‘With this acquisition, we hope to strengthen our production capacities and our subcontracting qualities for both high and low volume manufacturing,’ said Stephane Legastelois, President and CEO of Indicia Production. This acquisition is part of Indicia Production’s growth strategy, which began in 2010, and included the purchase of new technologies to increase capacities for filling and sterilising company media pouches. The company’s turnover in 2012 was €5.1m and it expects a significant increase in profits over the next five years. 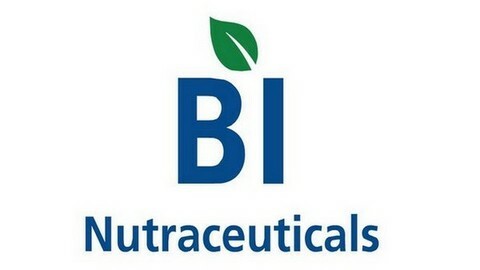 A Department Manager is expected to join Indicia Production’s on-site team at Biotechnologie Appliquee, in Taden, in Q2 of this year.